In recent days, ears have been buzzing with rumors that MGM Resorts International could be looking to acquire its casino rival Wynn Resorts. Despite having denied speculation over the issue in the past, MGM chief executive James Murren recently told the New York Post that Wynn CEO Matt Maddox could be tempted to sell if the appropriate offer were made. Despite outperforming the S&P 500, Wynn stock has experienced turmoil following allegations of sexual misconduct by former CEO and company founder, Steve Wynn. Back in January, the Wall Street Journal published a scathing article about the billionaire casino mogul and a former employee who claimed that Wynn had forced her to engage in sexual relations against her will. The article detailed a $7.5 million settlement paid by Wynn to the former employee, a divorce settlement involving his ex-wife Elaine Wynn, as well as mentioned dozens of other individuals who stepped forward claiming that the incident was not isolated, and reflected a decades-long pattern of sexual misconduct by the former CEO. Wynn has denied the allegations, but was ultimately forced to resign as CEO of Wynn Resorts under pressure from shareholders. Wynn stock of course took a hit, and has been encountering turbulence ever since. 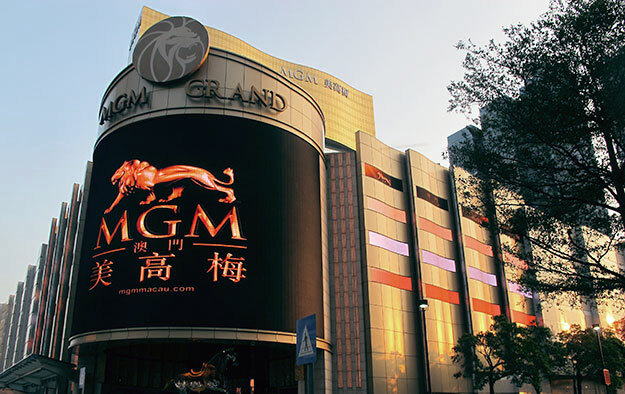 Although MGM International and the Wynn Resorts have neither confirmed nor denied any official talks regarding a merger, many believe that such an acquisition by the former could be in the works. The New York Post recently stated that the gaming giant has made “back-channel approaches” with one insider adding that a deal to be made in the coming months is “50% certain”, despite doubts. It should be noted that this is not the first time that the Wynn brand has been at the center of potential acquisition talks. A 2017 article released by the Las Vegas Sun helped fuel social media rumors that the Las Vegas Sands Corporation was interested in taking over the Wynn, however these rumors have never been verified. 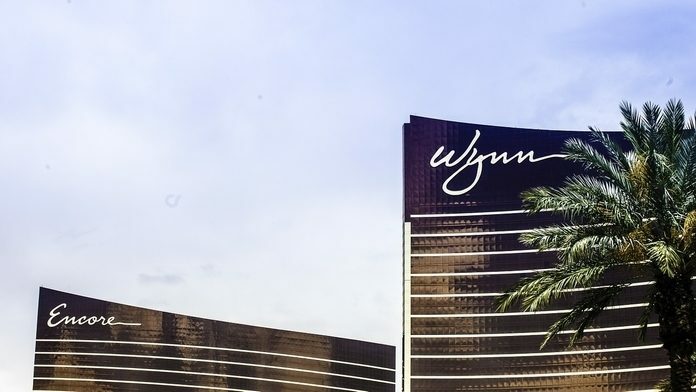 With the Wynn Resorts’ future in question, the company has been in a state of flux following the absence of founder and chairman Steve Wynn. Reports revealed that Wynn managed to sell 11.8% of his stake in the company after stepping down, which was bought by Galaxy Entertainment Group based out of Macau. Whether or not the MGM-Wynn acquisition rumors prove to be true, one deal involving MGM’s real estate investment trust MGM Growth Properties or MGP has been verified. It announced a recent $1.06 billion arrangement to purchase the Hard Rock Rocksino Northfield Park casino between Cleveland and Akron. 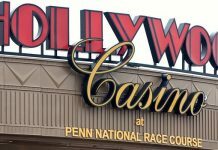 The property was acquired from the Ohio-based Milstein Entertainment, LLC, which has other properties operating gambling halls and dog racetracks in the Northfield Park area. The Rocksino acquisition by MGM Resorts features 2,300 video lottery terminals, a nearly 2,000-preson music venue and event space as well as restaurant and retail space. Only time will tell what the future has in store for the Wynn Resorts in Nevada. 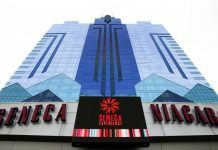 Vegas casino stocks have failed to get a needed boost in recent months, whereas the Macau market in Asia’s South Pacific has reported continued, strong growth for the 2018 fiscal quarter. Macau, China’s only legal casino region, has seen stocks rise consistently (2.2% from last year) after a severe drop in their gaming market in the years prior due to a crackdown on casino corruption by Chinese authorities. 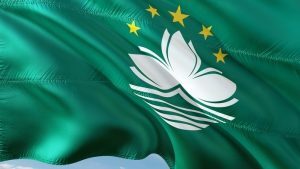 Macau is the world’s largest gambling destination as well as the biggest profit driver for Wynn Resorts from its Wynn Macau casino. The region in also vital to MGM Resorts, although the company is more dependent on the Vegas Strip.